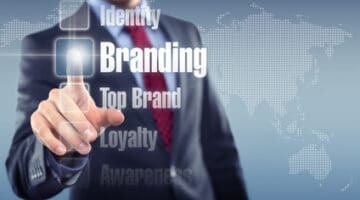 Strong branding can enhance customer loyalty, increase sales and boost a profile. Here we reveal some of the secrets behind creating a strong brand. Has social media taken precedence amongst marketing initiatives? 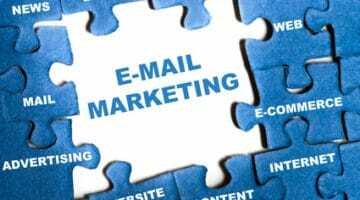 It seems not according to a recent study into the future of email marketing.